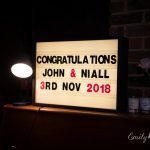 Niall and John held their wedding at the lovely Hilltops near Sevenoaks on the Surrey Sussex Kent borders. 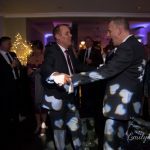 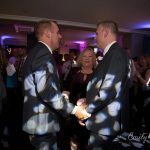 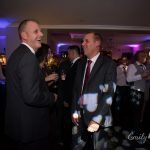 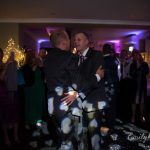 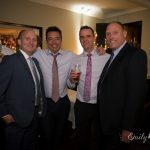 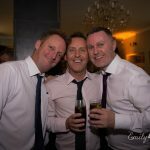 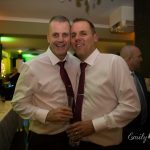 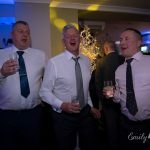 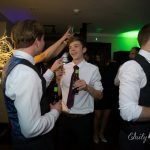 Having met with Niall and John beforehand I did have a good idea of the music that would keep them on the dancefloor at the Wedding Reception Disco. 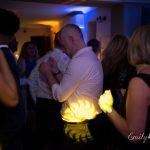 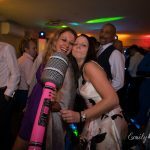 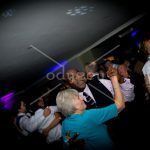 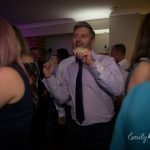 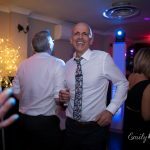 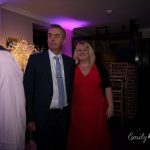 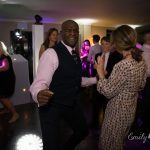 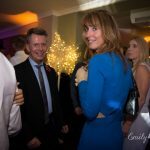 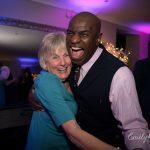 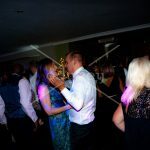 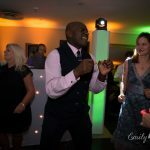 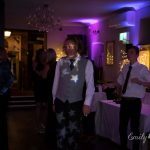 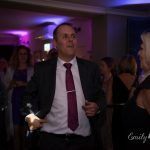 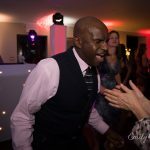 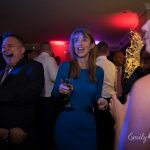 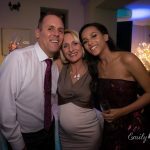 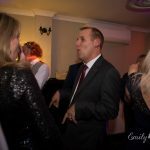 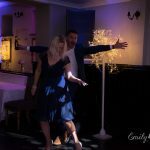 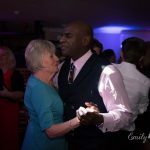 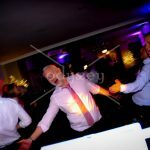 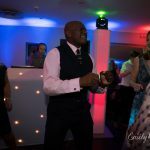 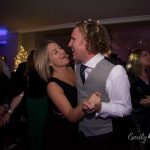 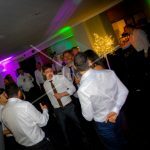 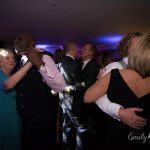 They had also shared details of my online planning system with all the guests; this allowed them to log in and choose the music that would get their toes tapping and dancing around like mad fools!! 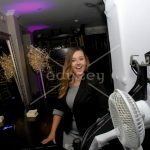 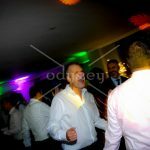 Even with the Odyssey #SelfieMirror (www.odysseyselfiemirror.co.uk) being constantly busy all night too (some very “interesting” photos!) 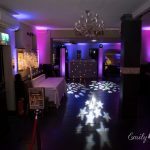 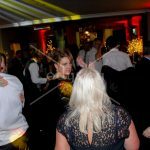 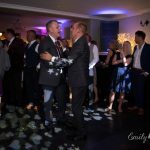 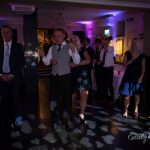 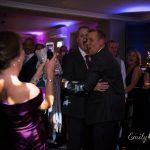 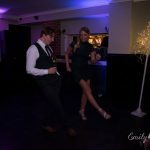 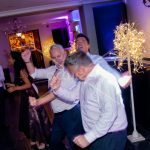 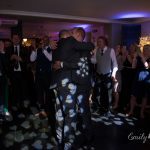 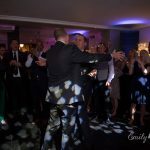 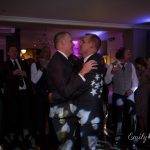 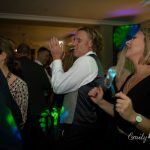 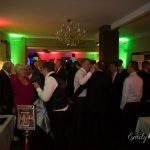 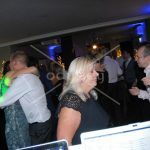 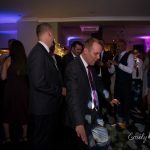 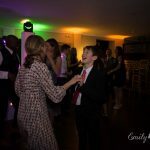 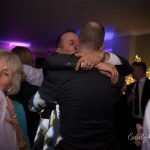 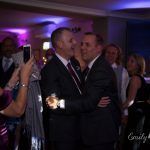 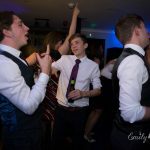 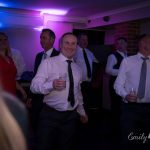 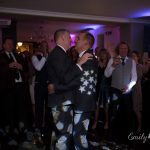 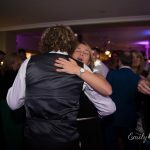 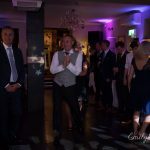 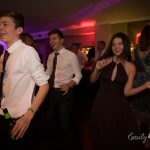 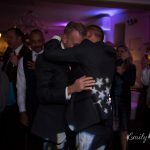 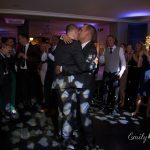 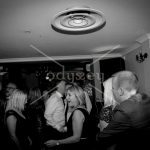 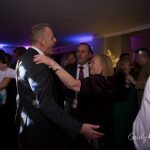 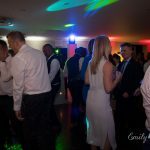 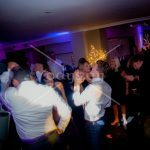 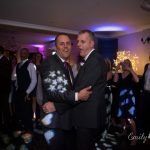 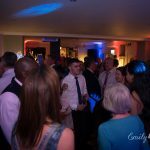 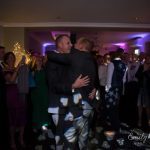 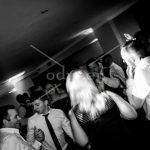 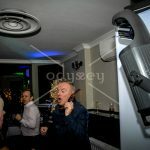 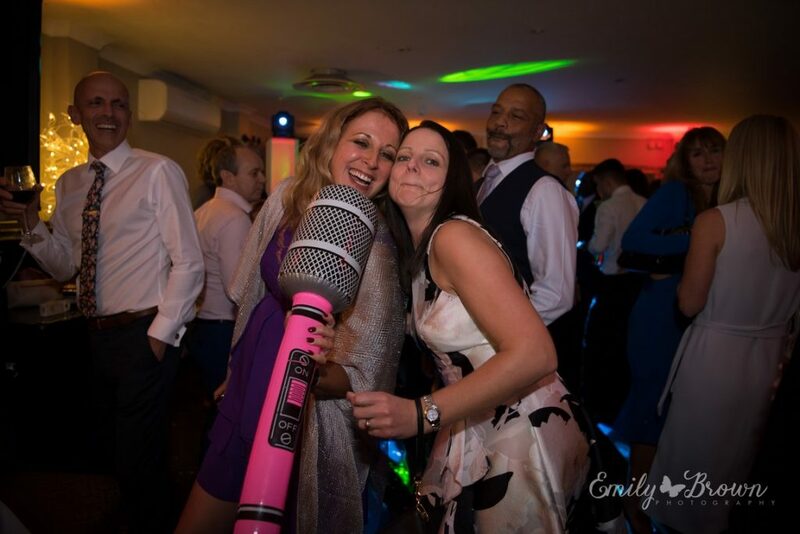 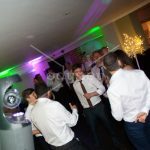 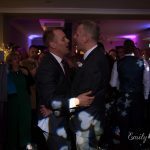 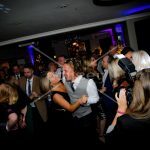 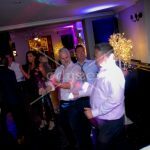 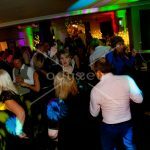 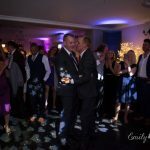 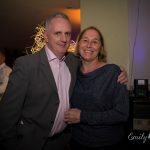 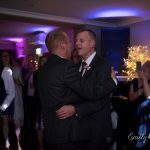 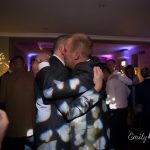 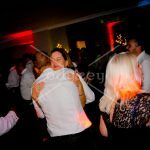 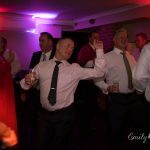 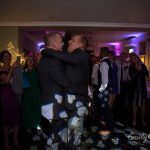 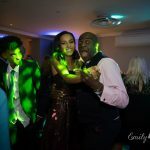 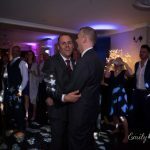 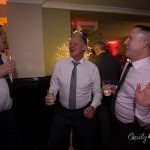 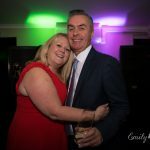 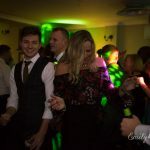 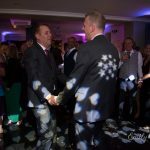 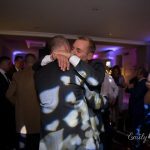 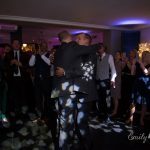 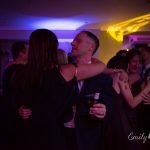 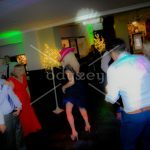 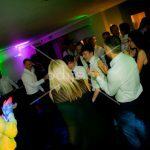 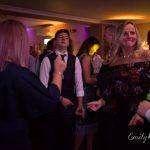 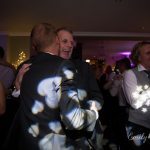 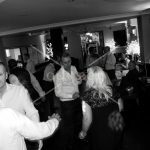 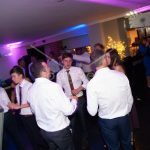 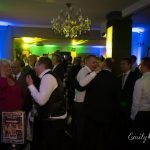 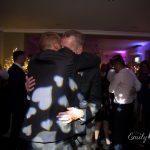 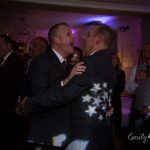 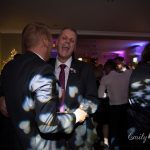 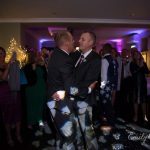 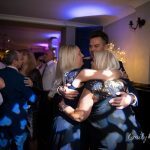 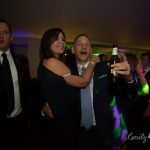 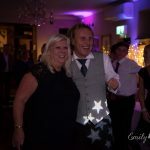 the dancefloor remained pumping from start through to finish, with Niall and John’s friends and family begging for “just one more”…….. my perfect end to the night!! 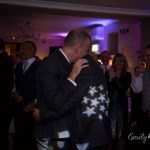 What can I say – WOW!! 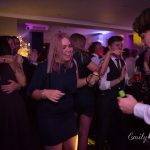 Everyone had an absolute BLAST!! 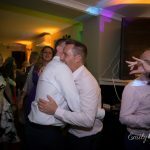 Wishing you both all the best for the future. 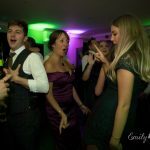 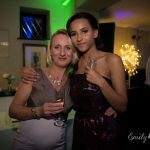 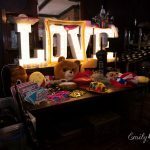 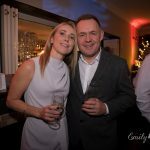 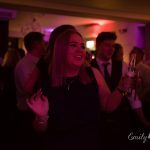 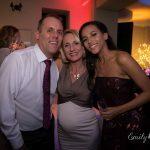 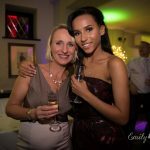 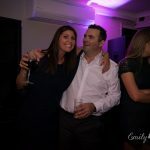 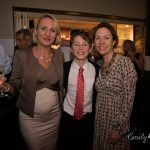 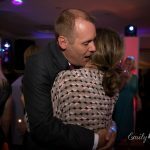 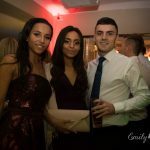 A special THANKS has to go out to Emily Brown Photography (www.emilybrown.photography) for some of the photos below…..